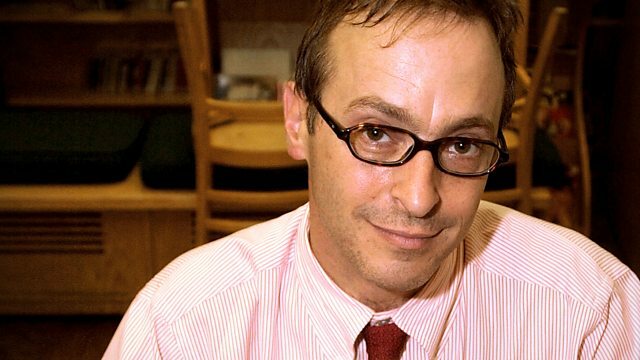 A very special evening of comedy from David Sedaris with music from the BBC Symphony Orchestra. No matter the time of year, the Grim Reaper could be just around the corner. A very special evening of stories from David Sedaris alongside music from the BBC Symphony Orchestra, conducted by Giancarlo Guerrero and featuring a medley arranged by Gary Carpenter. No matter the time of year, the Grim Reaper could be just around the corner. This sequence of stories and music was recorded at The Barbican, London on 20th December 2016. The full length concert was broadcast previously on BBC Radio 3 and is a joint venture between the BBC Symphony Orchestra, BBC Radio 3 and Giddy Goat Productions. Front Row Center Overture, Carpenter.